It's Super Bowl Sunday everyone and I am soo excited! To me it doesn't matter if your team is in the running or if you're not even a football fan, Super Bowl Sunday is a fun day. Getting together with friends while eating your own body weight in junk food and getting a little competitive, c'mon, who doesn't love that?? 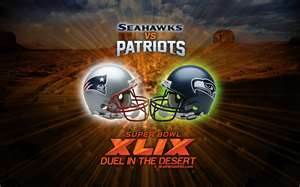 Today's match-up is between the defending champs the Seattle Seahawks and the New England Patriots. Now I don't want to start a football rivalry with anyone or anything, but GO PATRIOTS GO!!! Anyway, let's get back to what you're here for, our super fun linky party Much Ado About Monday! 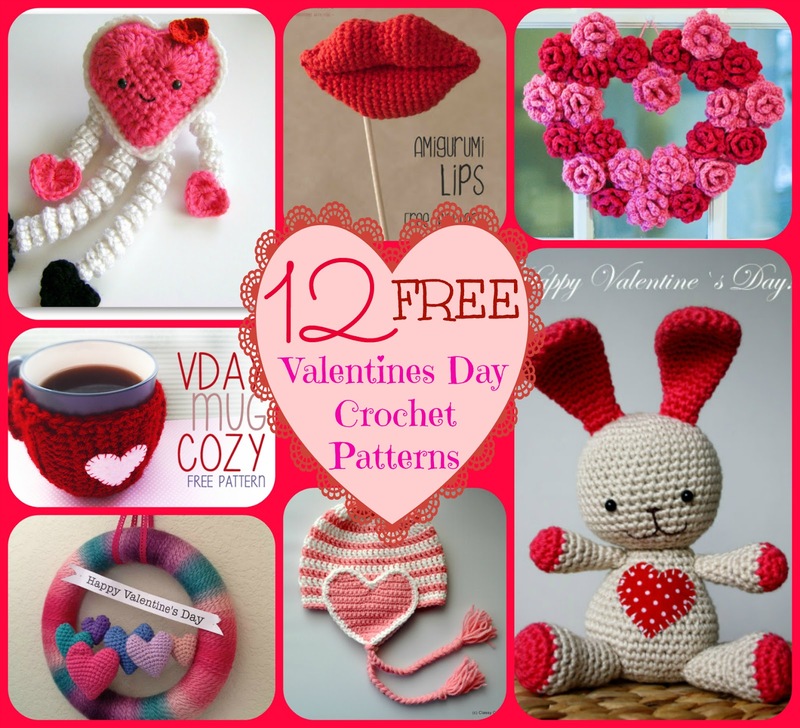 This past week, I tried to inspire my fellow crocheters with a fun round-up of 12 Free Valentines Day Crochet Patterns. 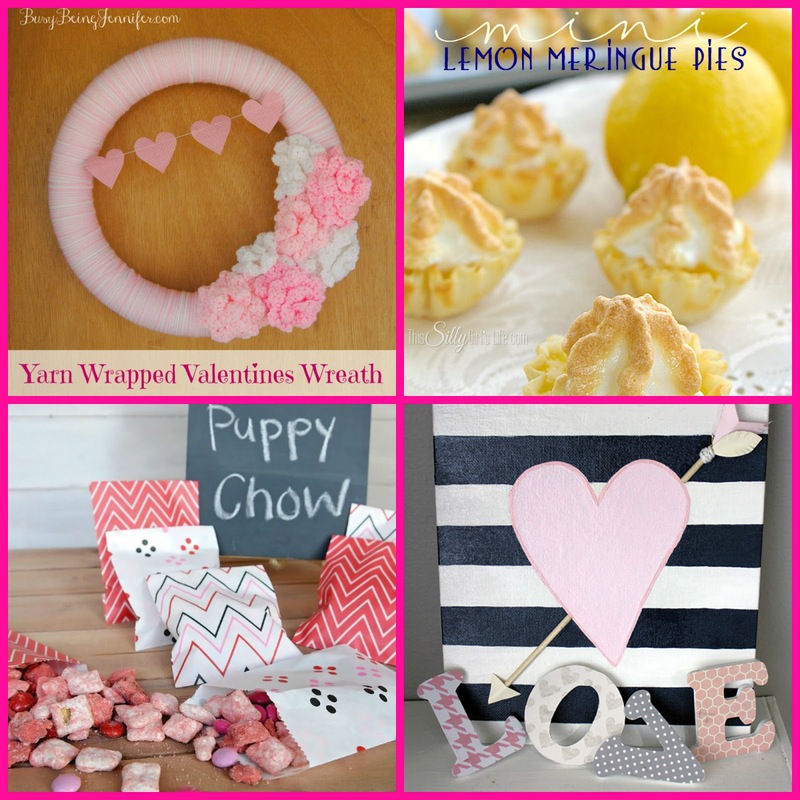 There are a ton of cute patterns and I can't wait to try my hand at a few! 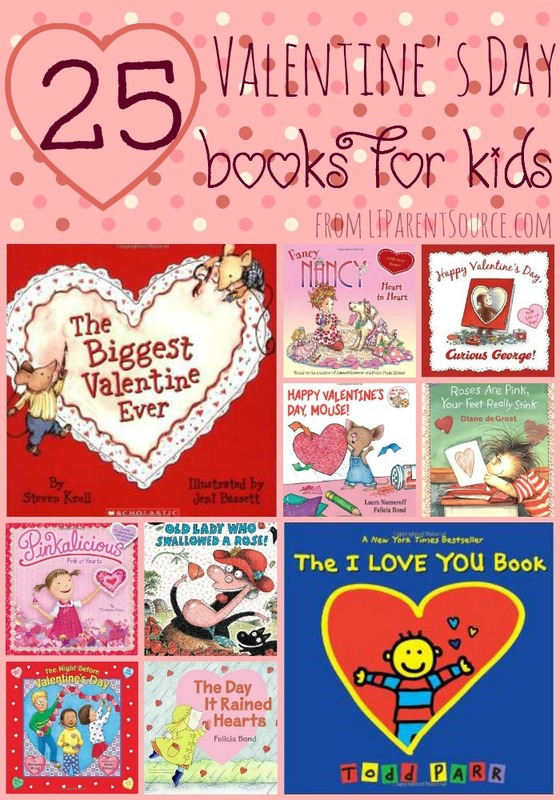 Thank you so much for the link party! Thank you for hosting. Honestly, my favorite part of the Superbowl is the time to visit friends and the snacks!